Gonzo Red Wine Out Stain Remover removes stains like magic. 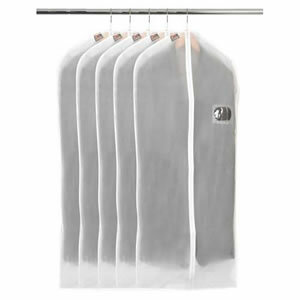 Don't have a wine evening or dinner party without it, store one way just in case of spillages at wine or dinner parties - you'll impress your guests at the speed that the red stain disappears! 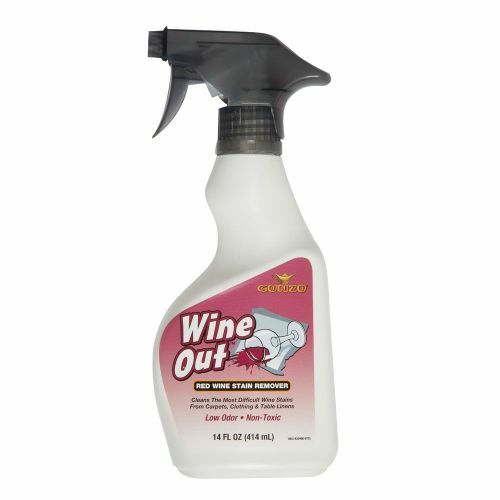 Wine Out is a multi-purpose product. It can remove Red Wine stains from many types of clothing, carpets, upholstery & many other areas where stains might show up. It is most effective when applied to freshly made stains. Because of its unique formation it is effective on almost all Red Wine stains. 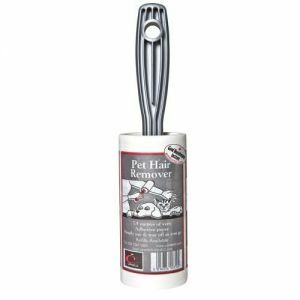 It can be used as a laundry pre-wash, or an instant spot remover, allowing garments to be worn immediately after spots have been removed. When red wine has spilt you can mop it up with salt and leave it for 30 minutes. You can pour some white wine on it to neutralise it. You can dab it with some bleach product (but not if it is spilt onto any colour other than white) but best of all reach for Gonzo Wine-Out. It makes the red colour disappear like magic. Just watch it vanish. Buy Gonzo Wine-Out before the spill occurs - before Christmas lunch would be a good idea. Save tears - reach for the Gonzo Wine-Out!